Beautiful work with Mahlum at the University of Oregon‘s newest residence hall, Kalapuya Ilihi, which honors and respects the First Peoples of Eugene. The building houses 531 students and the ground floor features large open spaces that allow students and faculty to come together in spaces designed for learning and collaboration. Thanks to so many of our WALSH and RDF crews especially the WALSH team of John Gilson, Aaron Elliott, Bennett Barnwell, Richard Stephenson and Sara Schubert! Learn more about the meaning of the name and how the building will support native and indigenous students on campus in the video link below. The Results of the Walsh Employee Community Giving Campaign! During this holiday season, we are grateful for so many people and organizations we are lucky to work with who are truly Building Community. The results of our Walsh Employee Community Giving Campaign this year are a testament to our good people throughout the organization. Over 94% of our WALSH employees participated and 100% of our RDF crews contributed to this valuable campaign for a grand total of $288,418 including the WALSH match! 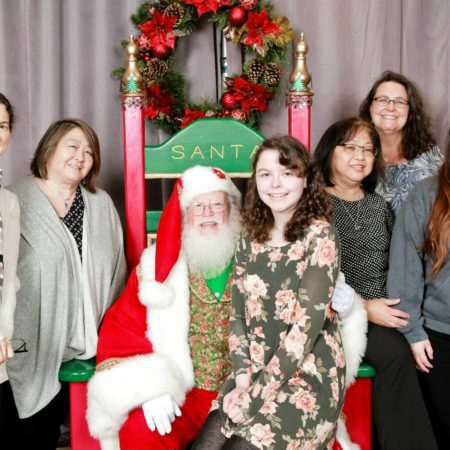 The WALSH Employee Community Giving Campaign—a tradition since 1983—makes a significant annual impact to Oregon and Washington non-profits in addition to generous giving year-round. 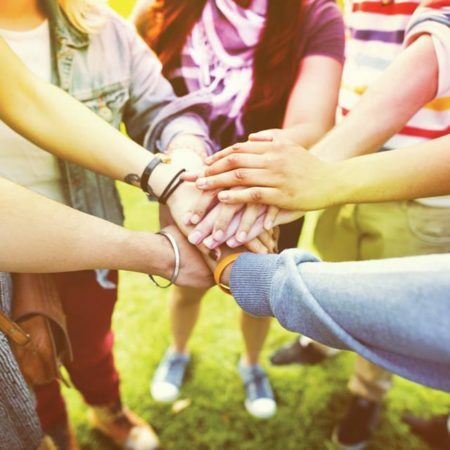 To support our employees’ passion for giving, WALSH matches employee donations of time and money to nonprofit organizations. There were 19 recipients of the Walsh Campaign this year who will continue to do good works in our community. Thank you to our dedicated employees for an extremely successful season of giving! Thank you to Cristina Rivera and Shelly Stephenson for successfully managing the campaign process! An impressive view of Sunset Court in Renton, WA! 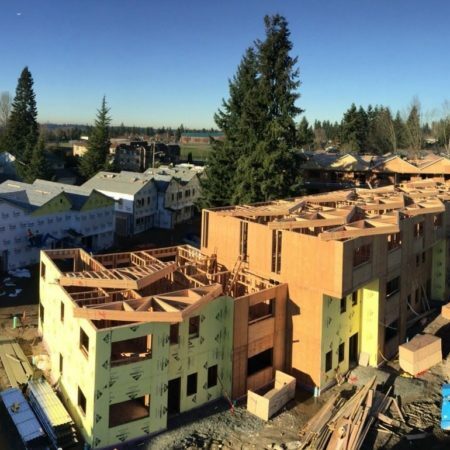 Our crew is moving the project through framing, WRB and soon will be placing siding on four residential buildings for Renton Housing Authority with architect Schemata Workshop. 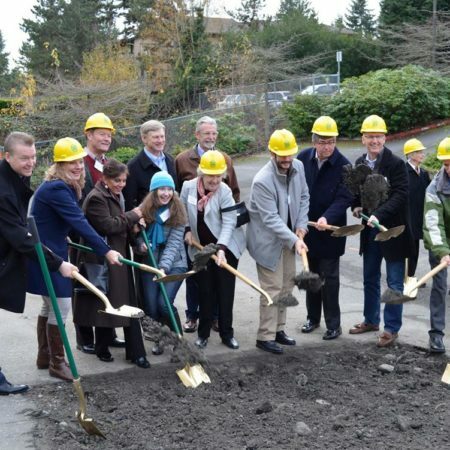 The 50 townhomes and apartments will bring affordable new homes to the Renton community, centered around a green space that is perfect for families. Great work by our WALSH team of Greg Gagnon, Dwain Mountford, Fred Berschauer, Cindie Banta, Matt Offe and Nelson Moon. Thanks to Tag Chin for the cool photo! Construction of 30Bellevue is about to begin! We had a great time at the ceremonial groundbreaking on Dec 12 and are eager to start work on this exciting community project with Imagine Housing, Red Vines 1, and SMR Architects. 30Bellevue will have 63 affordable homes for families and individuals, with a central location in North Bellevue close to schools, transportation and services. Our wonderful WALSH team is headed up by Tracy Ann Michel, Joe Patton, Jens Perrin and Savanna Anderson. 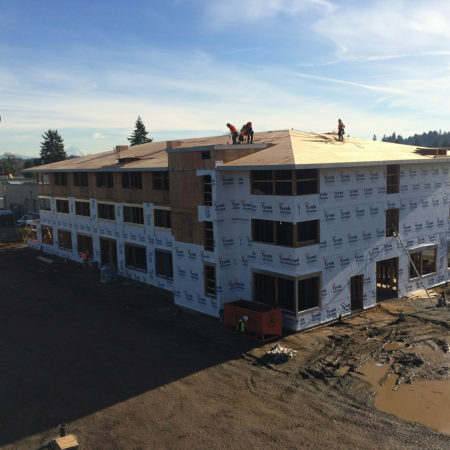 Our crew is moving right along at the Meriwether Place project in Vancouver, WA for Columbia Non-Profit Housing with architect Environmental Works! Meriwether Place will primarily house people coming out of homelessness, specifically those receiving mental health services. The first floor will have office space for Lifeline Connections and Community Services Northwest, which provide mental health and substance abuse treatment. Thanks to a great WALSH team of Chuck Moore, Beverly Culp, Brandon Fassiotto, Sheri Vachter and Lyle Rinearson who are truly building community! Come Build With The Best! RDF Builders Co. is HIRING! Walsh Construction Co. self-performs work through our subsidiary RDF Builders Co. and they are hiring! RDF’s experienced earthwork, layout, concrete, building envelope, finish carpentry and painting crews are made up of a diverse group of employees that are committed to and take pride in building superior projects of exceptional value. We look for individuals who show drive and purpose in their work while seeking out opportunities to learn and grow from their experience. Come Build with the Best! Please join us in supporting Serendipity Center for our Holiday Giving Campaign! Please join us in supporting Serendipity Center for our Holiday Giving Campaign! 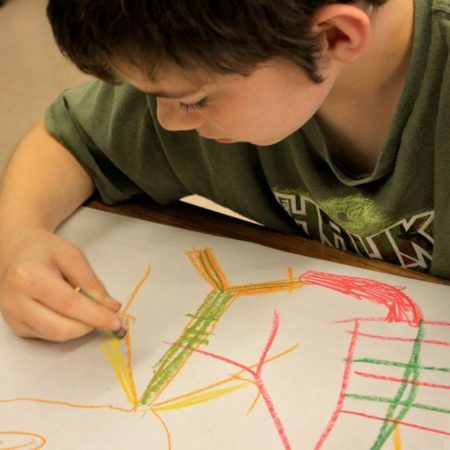 Serendipity Center is a therapeutic school dedicated to serving at-risk students whose complex needs prevent success in other settings. The 2017-2018 Serendipity student body includes 101 students from 23 different school districts and this organization goes above and beyond to believe in the potential of each and every one of them! Getting ready for the Providence O’Christmas Trees event tonight! Getting ready for the Providence O’Christmas Trees event tonight! The WALSH team decorated the tree last Sunday and it was put on display at the Silver Bells Luncheon on Tuesday! The event tonight helps raise money for the ministries of Providence Senior and Community Services—these ministries serve seniors in need of housing, hospice, and healthcare every day. Thanks to everyone involved! 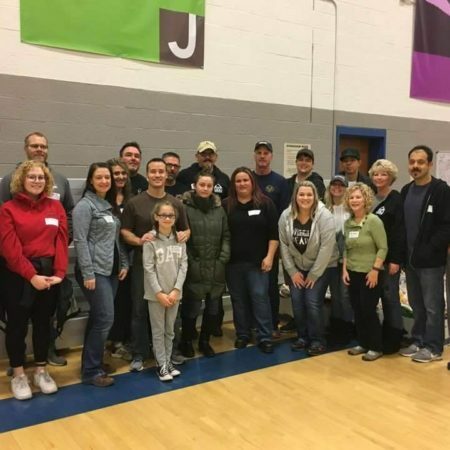 It was a great turnout in support of a great organization, Mittleman Jewish Community Center’s Thanksgiving Food Box campaign which provides 150 households with the ingredients for a delicious and nutritious dinner including turkey and all the trimmings! Thank you to so many of the WALSH team for their continued support of building community. 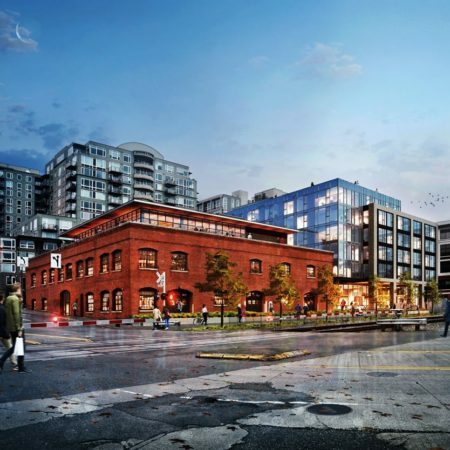 Transformation of the Historic Ainsworth & Dunn building in Seattle begins!